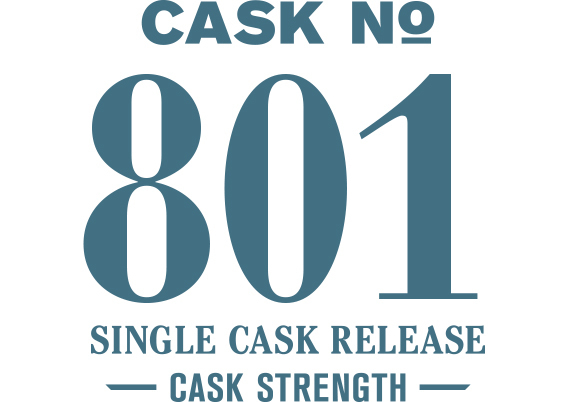 Our summer series continues with the release of cask #801. Celebrate the changing of the seasons with this bespoke single cask available exclusively at the distillery in Seattle. Cask #801 is a single malt whiskey with an incredibly developed ester character on the nose that moves confidently to a darker oak-focused palate. This exaggerated transition from nose to palate marks a new stage of maturation in our whiskey stocks. Nose: Candied cherry, espresso, fruit cocktail. Palate: Coconut ice cream, dark chocolate, mocha, dry oak finish.